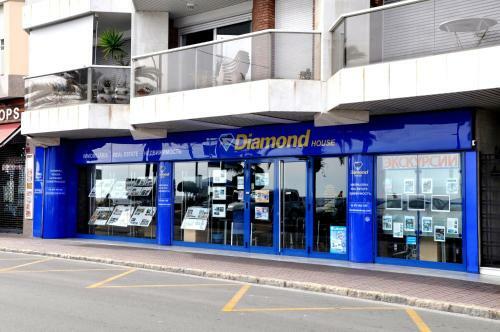 On the Costa Brava, Apartments Diamond House is located in the centre of Lloret De Mar, a 5-minute walk from the beach. It offers self-catering accommodation with air conditioning. Each apartment will provide you with a fully equipped kitchen and a TV. The private bathroom includes a bath. Restaurants, bars and shops are a 5-minute walk from Apartments Diamond House. Mataro is 40 km away.